A Santa Clarita Valley Sheriff’s Station patrol deputy arrested a suspected drunk driver with outstanding warrants in Newhall on Saturday night. “The deputy was patrolling Saturday night on Lyons Avenue just before midnight when he observed a pickup truck traveling in the opposite direction at a high rate of speed, with non-working headlights. “A traffic stop was conducted on the vehicle, and the driver was found to be driving on a suspended license with a blood alcohol level of .15, nearly twice the legal limit. 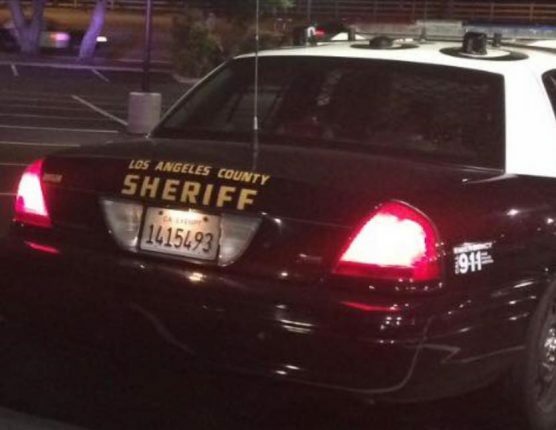 “The suspect, Daniel Nolasco, 24, of Canyon Country, who was on probation for DUI, was required to have an ignition interlock device on his car, which he was found to have not installed. “A further check of department resources revealed that Nolasco had four warrants in the system totaling $200,000.